President Trump responds to Bill Barr’s citation of surveillance. Julian Assange is arrested and indicted for conspiracy. 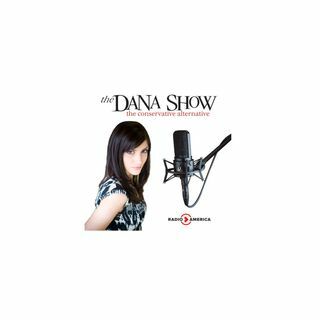 Raw Story takes Dana’s words on the topic of Internet out of context. Dana’s take on the Democrat messaging moving forward. A campus policeman was put on leave because he liked Conservative tweets. Judicial Watch’s Tom Fitton joins us to discuss FISA abuse and Bill Barr’s testimony.